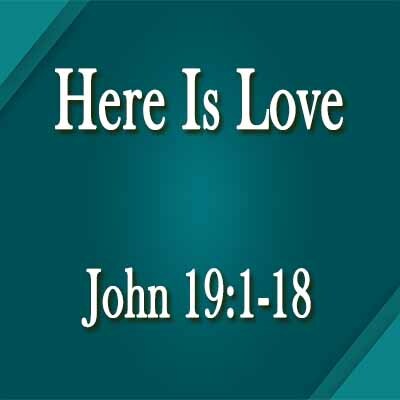 Pastor Steve preached from John 19:1-18 about God’s love shown to us through Jesus! 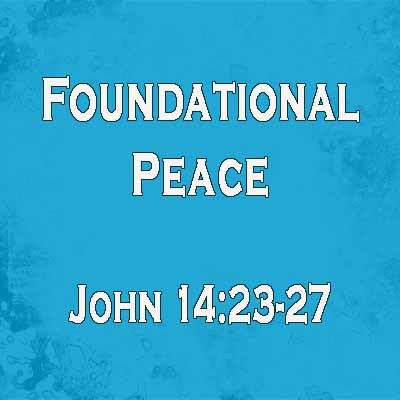 Murry Herron preached from John 14:23-27 about how to have true peace even when the circumstances of life are in chaos. 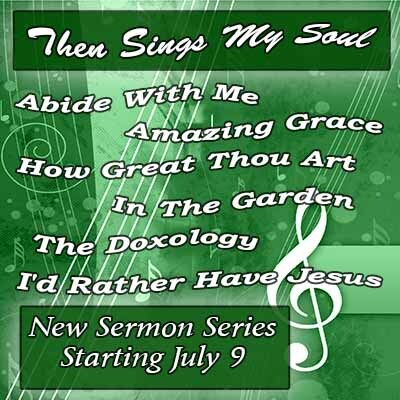 Pastor Steve started a new hymn series this Sunday with the hymn, Abide With Me. 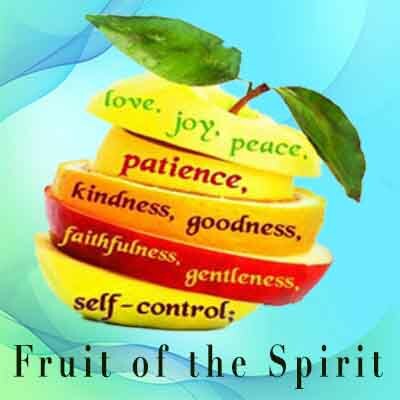 He preached from John 15 about abiding in Christ.